Couplings are components that connect shafts together so that motion can be transferred from one to the other. They are used to transmit torque between the shaft of the tachogenerator and the machine to which it is coupled. 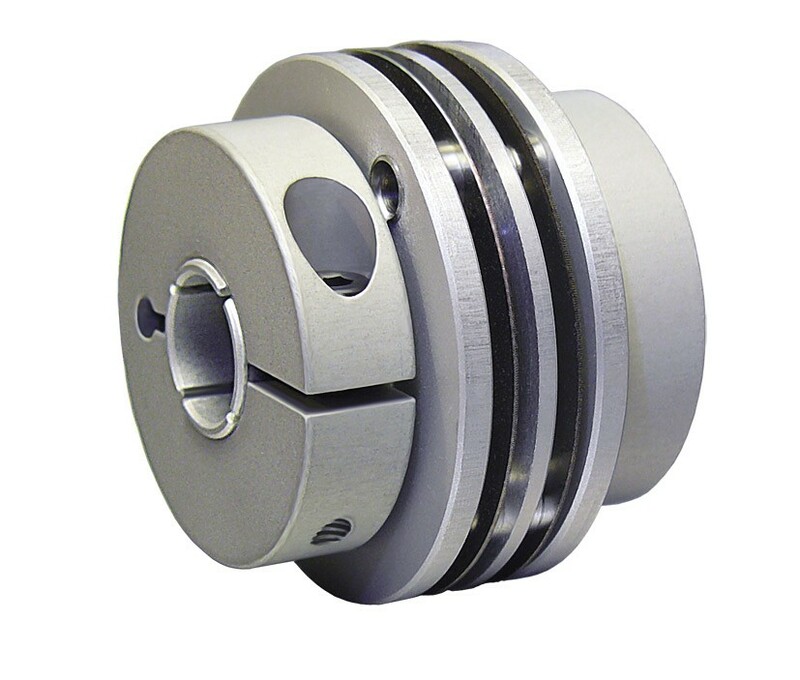 We stock many different types and they can be broadly grouped into rigid and flexible shaft couplings. 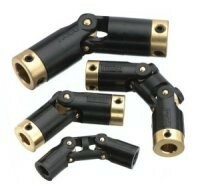 Rigid couplings are good for transmitting power where there is no misalignment between shafts. 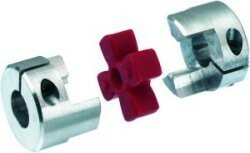 Flexible shaft couplings are required when there is a degree of misalignment or end movement or both. 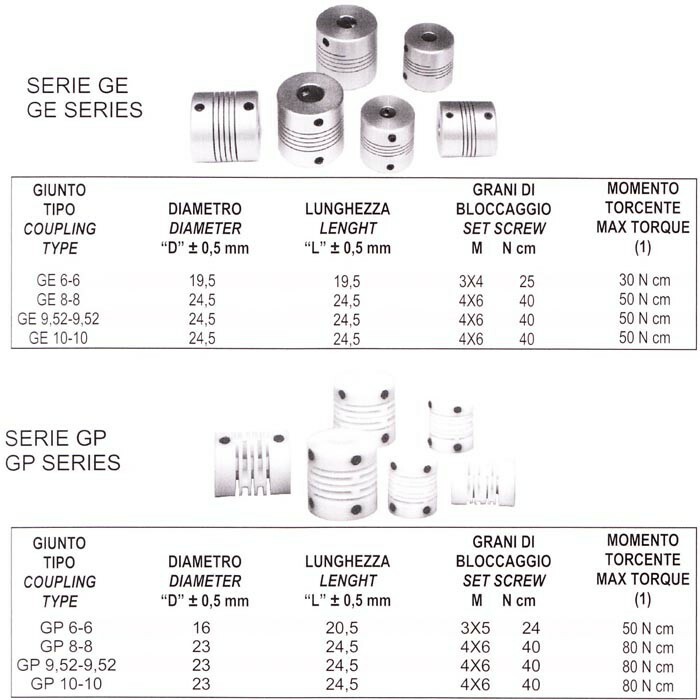 They tend to have an elastic member between the two connections which will protect both the driving shaft and the driven shaft from harm due to misalignment, vibrations, shock loads and expansion due to temperature changes. Selecting the right style, size and type of component will maximise the efficiency of your equipment and protect it from wear and tear. This will result in savings from reduced maintenance and downtime costs. Browse through our selection and feel free to contact us if you have any enquiries about our stock.